If you’re a parent all you hear is how evil you must be to give the children less screen time. Kids games don’t have to be educational, it has to be appropriate and have no ads. Toca boca is your best one. Even adults and teens love it. One person said toca boca was inappropriate. It’s not. They’re just jokes to please the crowd. Other kids games, like dr. Panda and sago mini have no ads and are not inappropriate. One thing you should not download is YouTube kids. My concern is that fnaf is on there. If you don’t know what it is let me tell you. Five nights at Freddy’s is a horror game with blood, murder and violence. 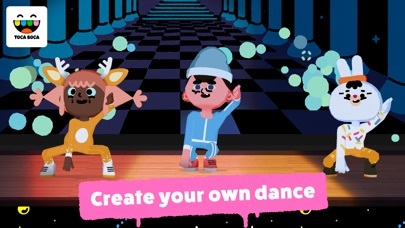 Get toca boca games for your kids. I love this game! It’s so fun. One suggestion though- could we have a bit more control over the dance moves please? Thanks! I really really really like the idea of toca 🌍 World a lot please please please please please please please please please can you make it thanks. I love toca boca and I was wondering if you guys can make a world where ALL of the toca games were in ONE game that would be awesome. I love toca Boca! I love this game! 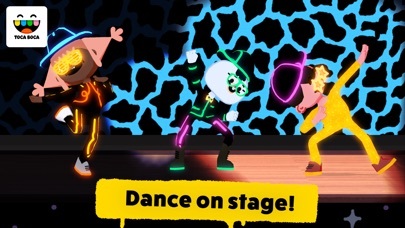 It has more than toca dance free version. But I have a great suggestion. Can you make it where you can do backflips and cartwheels and gymnastics stuff? And it would be cool if you could design posters that say "dance team! We love you! "And you could choose the audience characters. Well, that was it.you've done it again, Toca Boca!😛😛h Ps. 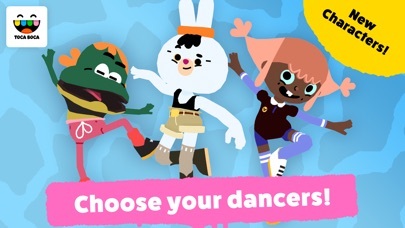 Please make a toca life Hollywood and make them do hip hop and ballet and stuff. I downloaded this game yesterday and I fell in love with it. 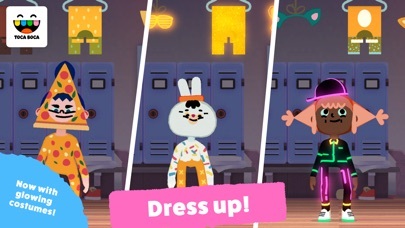 Lots of choices to choose for the out fits, the stage, the effects and the dance moves (etc)! 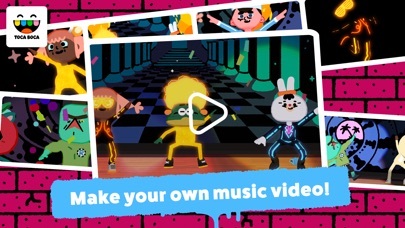 I also love the idea that you can share your song and dance moves with your friends! When I first played the game I was overwhelmed ( in a good way). Great game! - from an 11 year old who loves Tocaboca. I agree with you Bree make a toca boca world please!